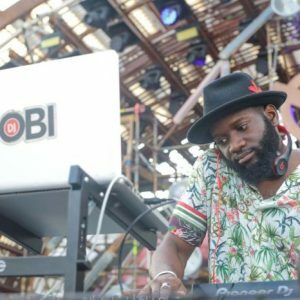 The end of this summer was truly DJ Obi’s, he traveled to three cities in the span of two weeks leaving a trace of him with every set he covered. 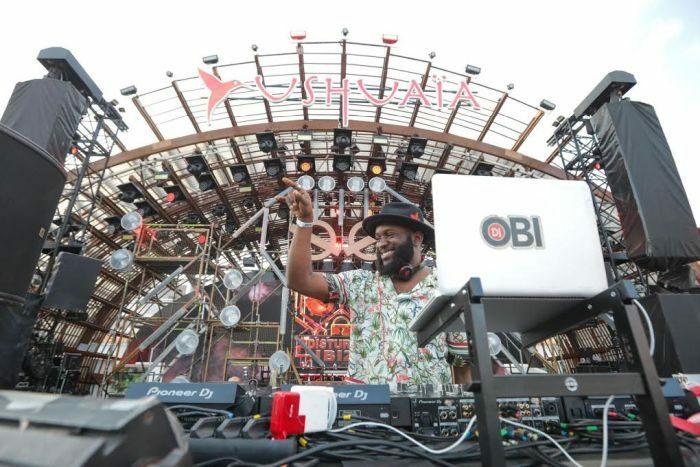 Obi took his antics to Amsterdam for a few nights and rounded up at Tinie Tempah’s Disturbing Ibiza series at the world renowned “Ushuaia” on Wednesday night to end summer on a positive and glorious note. 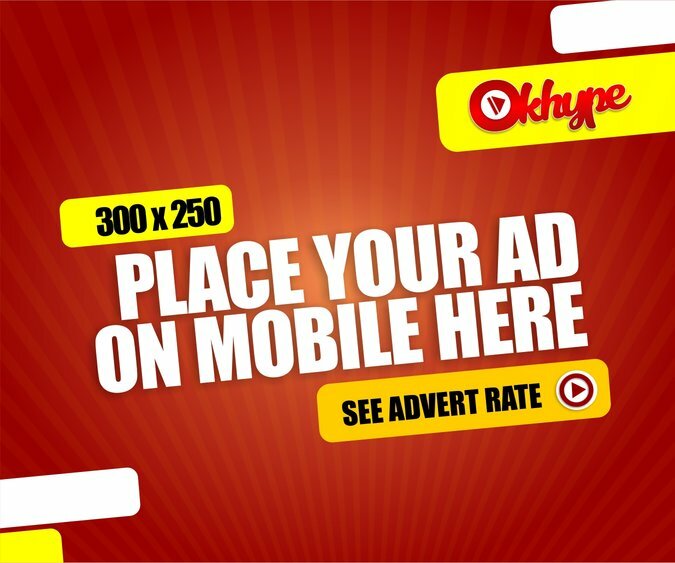 He shared the stage with DJ Charlsey, Donaeo, M.O and many more. Ushuaia Beach Hotel went from a techno house haven to an uptempo trap house. 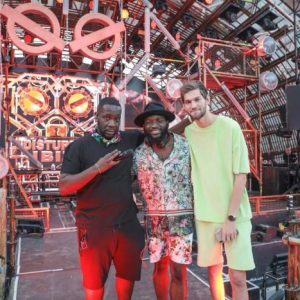 This is the third season of the Disturbing Ibiza series which has rapidly become an annual tradition to the island with a line-up that covers hip-hop, R&B, grime, afrobeat and more. 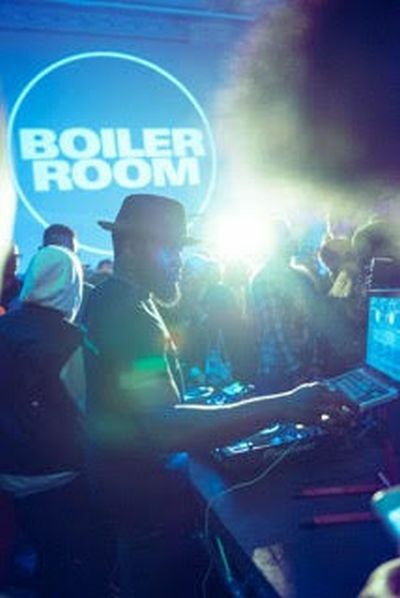 His End Of Summer Series started Aug 24 at London’s very own Boiler Room. The fifth and final SYSTEM Sounds Series at Somerset House was a summer series celebrating the positive impact of migration on music. This particular session was a unique ‘Homecoming’ session curated by Grace Ladoja and Greatness Dex. 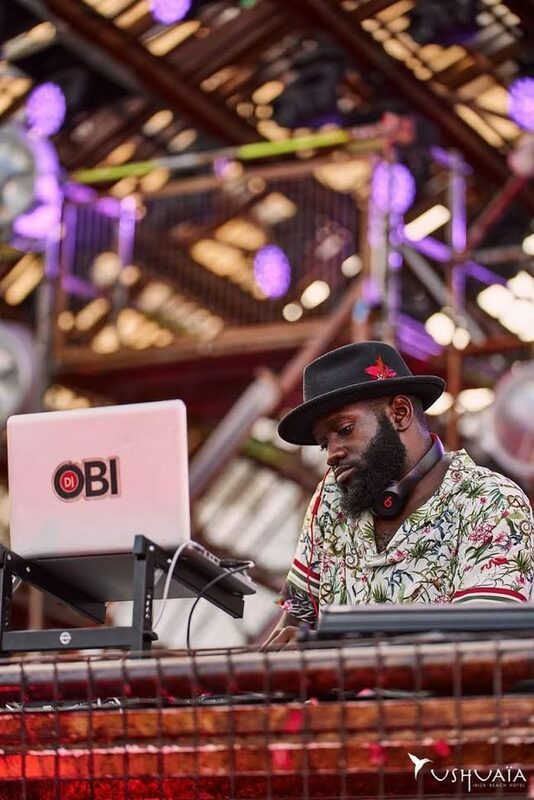 Obi took the diverse crowd that surrounded him on a one-hour electrifying musical journey through cross-genre tracks and rhythms that got everyone hype and moving on their feet from beginning to end. He was joined by The Native DJs, BBK’s DJ Maximum and a live performance from Skepta, Lethal Bizzle, Boj, and others. Boiler Room brings thousands of people around the world together virtually and under the same roof to celebrate the power of music. 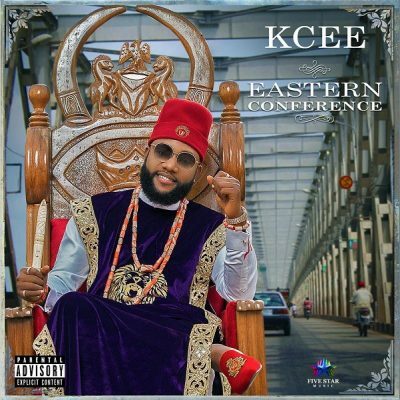 The Nigerian-American DJ devoted his long last days of summer to overwhelm Europe with his recipe of Reggae, Afrobeats and Hip-Hop impacts accompanied with his own signature sound and flow. DJ Obi will be announcing many more international dates very soon!